Technical Support is available to customers currently under a standard one year warranty, a support plan agreement, or those that have application related questions with any products purchased from us. Through this service, our factory trained Technical Support Team comprising of Field Engineers and Field Application Specialist can provide you with the technical assistance that you need, when you need it. 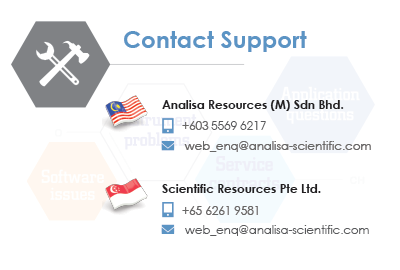 We offer our Depot Repair Services at our Technical Service Center located in Kelana Jaya, Selangor, Malaysia as an affordable alternative to small instrument service calls for repair and calibration. Depot Repair includes a minimum diagnostic check and delivery charge for repairs. Customers receive a cost estimation of the repair job prior to proceeding with repair.